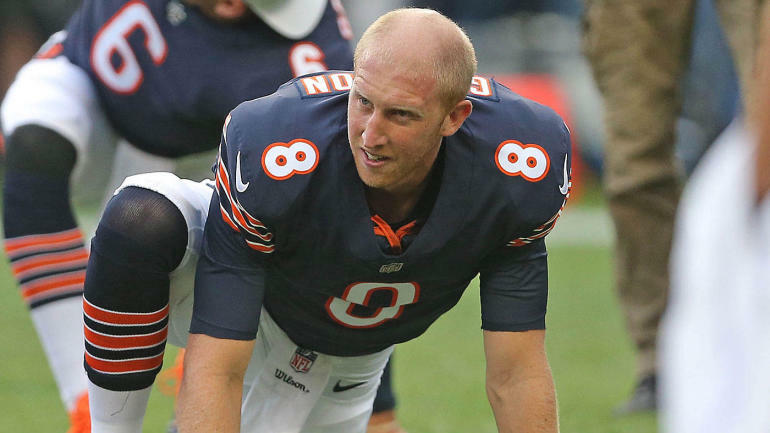 The Raiders have signed unrestricted free agent quarterback Mike Glennon, the Associated Press reports. 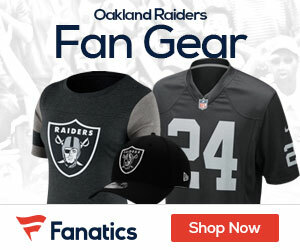 The addition of Glennon on Friday gives the Raiders a second backup to Derek Carr along with Nathan Peterman. Glennon is entering his seventh season in the NFL. He was originally a third-round pick by Tampa Bay in 2013 and also has played with Chicago and Arizona. He has played in 27 games with 22 starts during his career. He has completed 60.9 percent of his passes, averaging 6.5 yards per attempt with 35 TDs, 20 interceptions and an 84 passer rating.